While Fashion week Australia is gone, the collections we saw are still fresh! Lisa Ho , Australian designer has made her mark in the industry for many years designing for some of the worlds biggest celebrities. 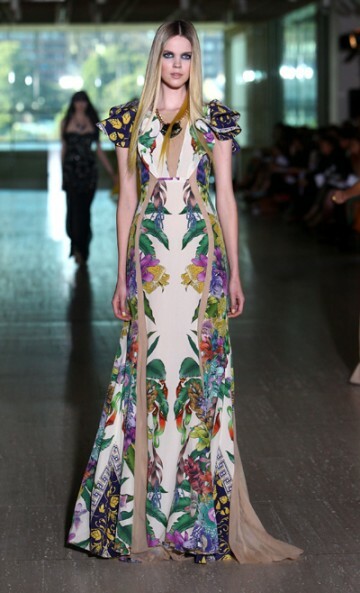 Well her show was nothing less than we expected with her exquisite prints and exuberant colors! I absolutely love this collection…… A Lot!